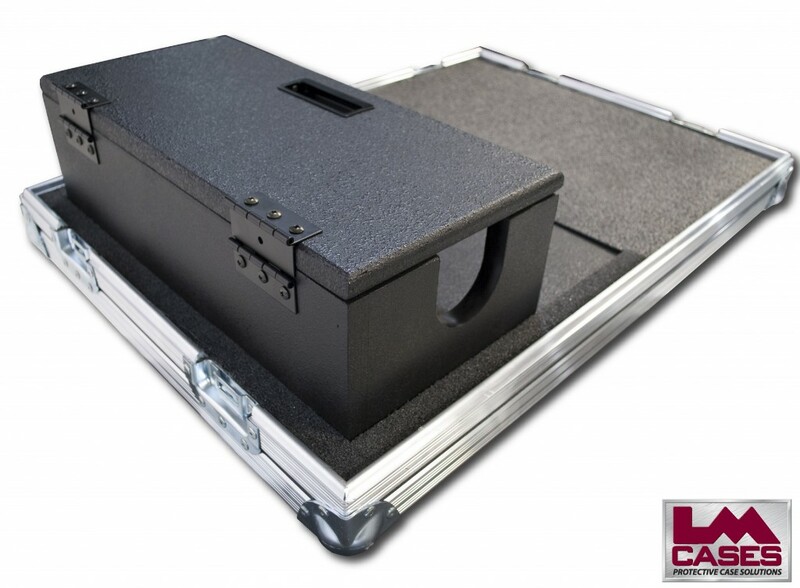 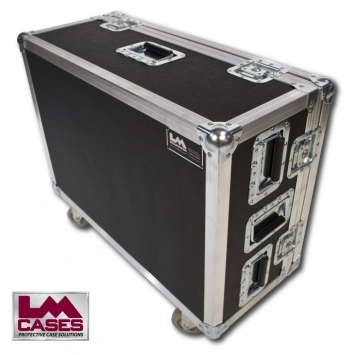 This case was designed to hold a Roland M300 compact digital mixer. 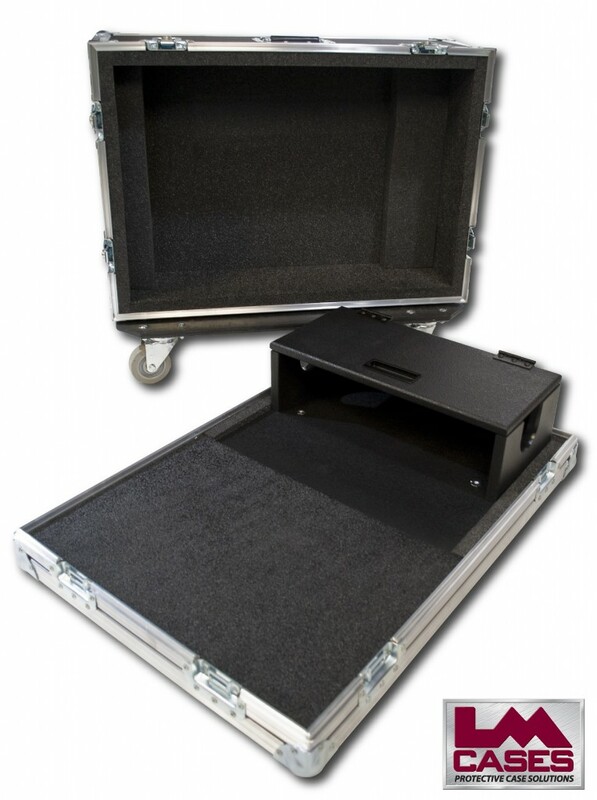 The case features a 1" foam lined interior and a black texture coated 3/4" Birch doghouse. The exterior is built out of 3/8" plywood and features 3.5" Casters.